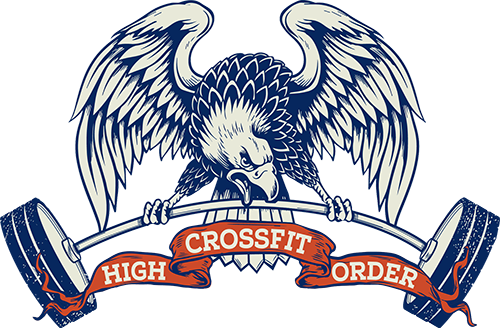 Whether you are here in town for work or for play, if you feel the desire to get your WOD on, you have a place you can lovingly call home at CrossFit High Order. Please register here in advance. No need to pre-register for a specific class. After you register, please show up a few minutes early to get acquainted with the location. When you get here, sign in on the Check-in app on our front desk, introduce yourself to the coach and jump into class.